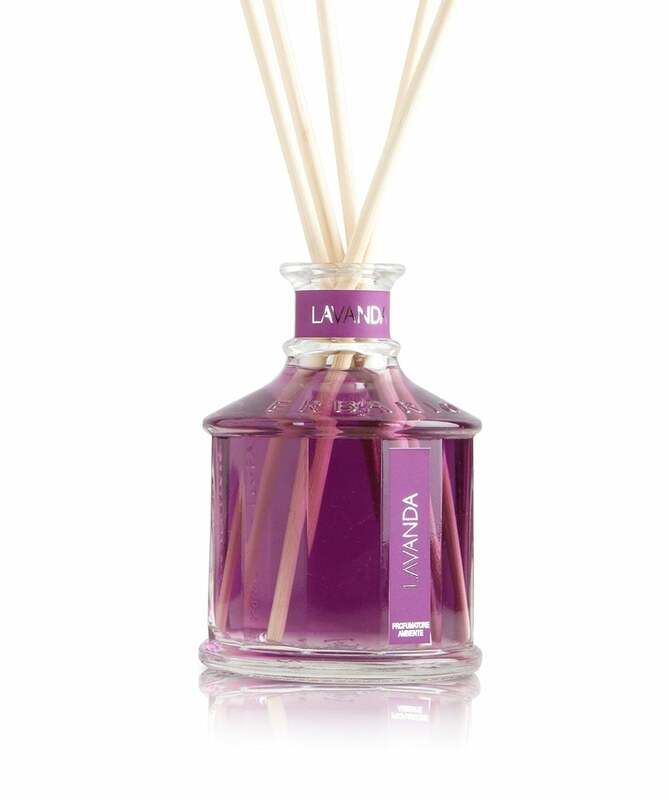 Known to create a relaxing atmosphere, the Erbario Toscano Lavender 250ml diffuser is an excellent gift idea this season. Its fresh and relaxing lavender top note promises to give harmony and balance to the environment to help sooth stress and anxiety. Made in Italy, the compact reed diffuser is presented in a luxury lavender-toned gift box for a professional look.